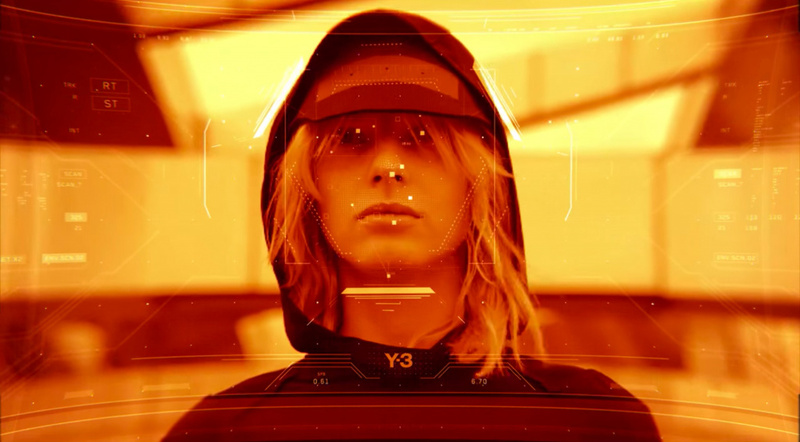 Japanese high fashion designer Yohji Yamamoto‘s collaborative adidas Y-3 sportswear line has been affecting apparel trends since its inception in 2003. 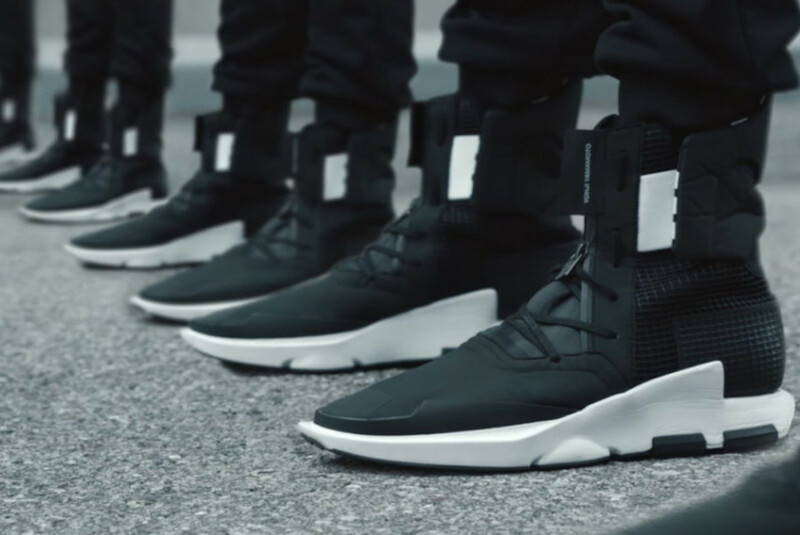 As a leading force in premium athleisure wear, the line has become a signifier for urban apparel trends, consistently innovating head-to-toe apparel and sneaker fashion. Yamamoto has been a regarded name in contemporary fashion since the 1970s when he began a solo career as a designer, gaining recognition for his unmatched design aesthetic and tireless work ethic. 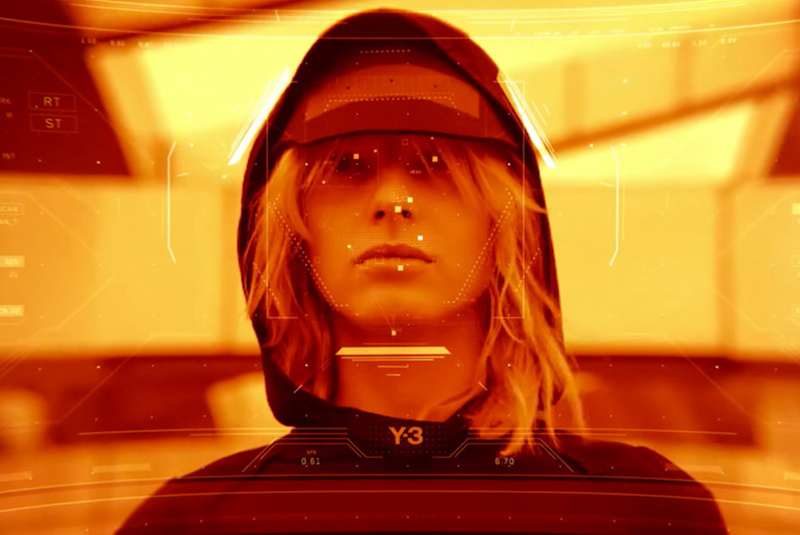 The designer’s Y-3 line some 30 years later is a seamless urban-wear extension of his high fashion creations, both of which consistently hold heavy Japanese influence while employing predominantly neutral, monotone hues of black, white and grey. For adidas Y-3’s SS17 collection, Yamamoto focused on themes revolving around a future society built on division of status, power and authority. In response, the collection’s aesthetic is distinctively utilitarian while focusing on movement and function. This sentiment is further illustrated in a campaign video directed by Robert Broadhurst with creative direction by Blackrose NYC, which explores the concept of surveillance and social order defined by the status of the diverse groups that inhabit this space. Themes of personal and communal strength, power, protection, creativity, privacy and function are focal points as all struggle to co-exist in this industrial, dystopian world. 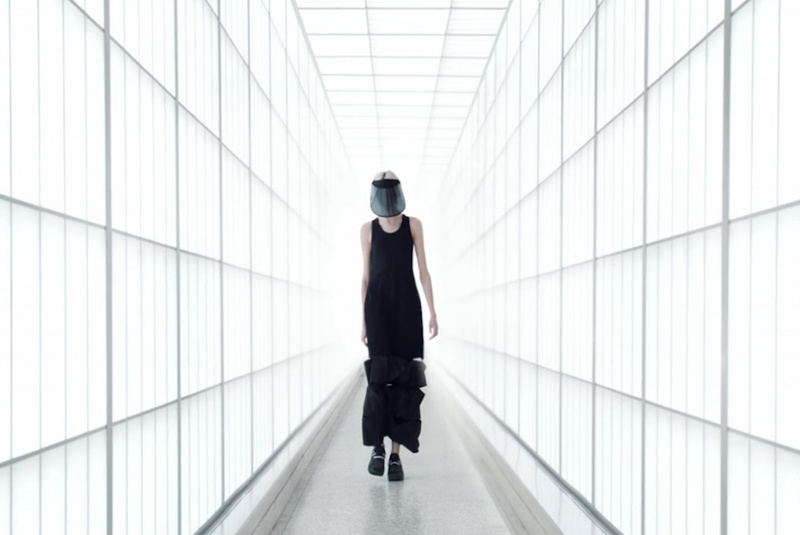 The film is a compelling investigation of political hierarchies, questioning the viability of security, surveillance, power and function while revealing the shifting interplay between apparel, consciousness, movement and action.